In technologies, P4/5 have been learning about the village of Uplawmoor. 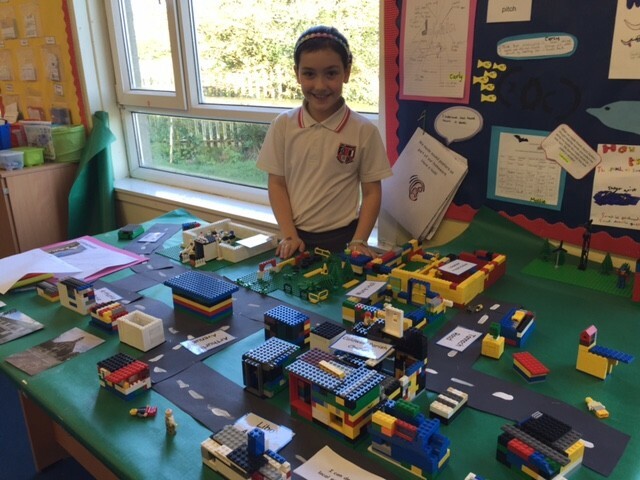 We enjoyed creating Lego models of houses and landmarks such as the hotel, church and school. We learned about all of the important places in Uplawmoor and built a mini version of the village out of Lego. By Rian, Carly, Arrah and Catherine.